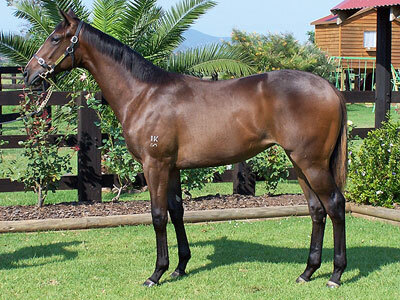 Lot 356 the Cape Cross(IRE) - Dancing Starlight(USA) filly was purchased this week for $260000 by Danny O'Brien. The filly was selected by Ian Smith as a weanling at the 2008 Magic Millions Weanling Sale for $130000. 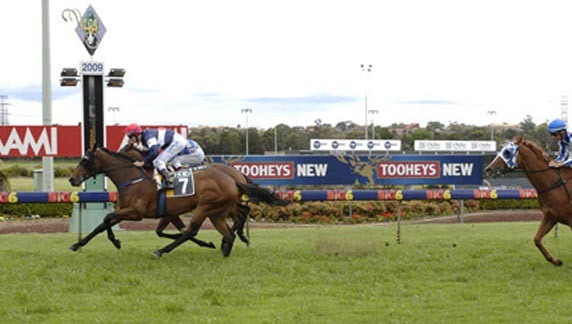 Good filly County Tale (Tale of the Cat(USA) - Day County) continued on her winning way today at Ipswich. Ridden by Brad Pengelly the mare scooted over the 1010m journey in 56.5sec. 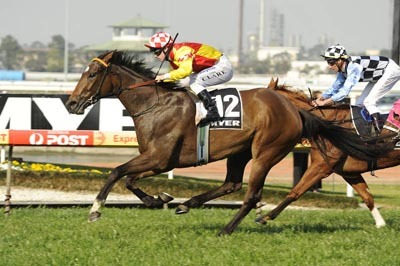 The mare was secured at the 2008 Magic Millions Yearling Sale for $150000 to the bid of legendary agent John FOOTE and is a half sister to quality multiple stakes winner MAGIC MARVO. Dances on Waves (Anabaa - Ancient Lights) scored her debut city win today on the Kensington track. Ridden by Danny Nikolic for trainer Gerald Ryan, the filly won the 1300m event in a time of 1-17.7sec. 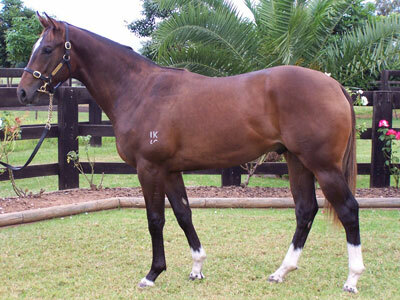 The filly was purchased by Gerald Ryan for $100000 at the 2007 MAGIC MILLIONS YEARLING SALE. There was no April fool joke at Doomben today when County Tale (Tale of the Cat(USA) - Day County) won impressively to make it back to back wins for the filly. Ridden by D Browne the mare never looked in doubt over the 1020m course. The well bred colt Gauteng (More Than Ready(USA) - Roedean) was a good winner at Mornington today. Trained by Lee Freedman the colt will no doubt go onto bigger races from here after being purchased by Darley at the 2008 Easter Yearling Sales for $700000. 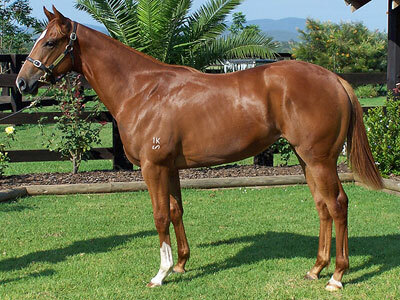 Sister Madly (Redoutes Choice - Jade Tiara) won impressively at Rosehill today at only her second start in a race. The filly sat quietly back on the fence in fourth position before spearing into a gap at the top of the straight and drawing away to win impressively over the 1200m course in a time of 1-10.5 sec. The filly is a half sister to champion sprinter SILENT WITNESS. Classy 3yo filly Lagerphone saluted at Canterbury today over the 1100m course in 1-06.1 sec. Ridden confidently by Hugh Bowman and trained by John O'Shea, the already stakes places filly recorded her first city win. The filly was bought out of the Easter Yearling Sales for $380000 to the bid of James Bester in 2008. 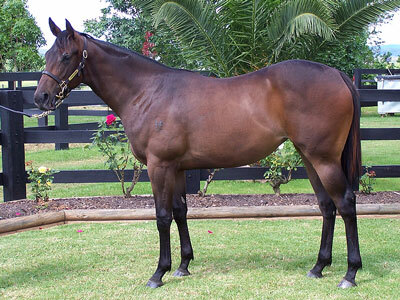 County Tale (Tale of the Cat (USA) - Day County) won impressively today at Doomben. This is the filly's third win at Doomben and she continues to be a terrific money spinner for connections.